SBE and Nichicon have partnered and started developing a new technology of capacitor banks for DC links. It’s called Bank Hardener, and combines SBE’s Power Ring patented technology and Nichicon’s Aluminum Electrolytic capacitors. SBE is well known as an innovator. 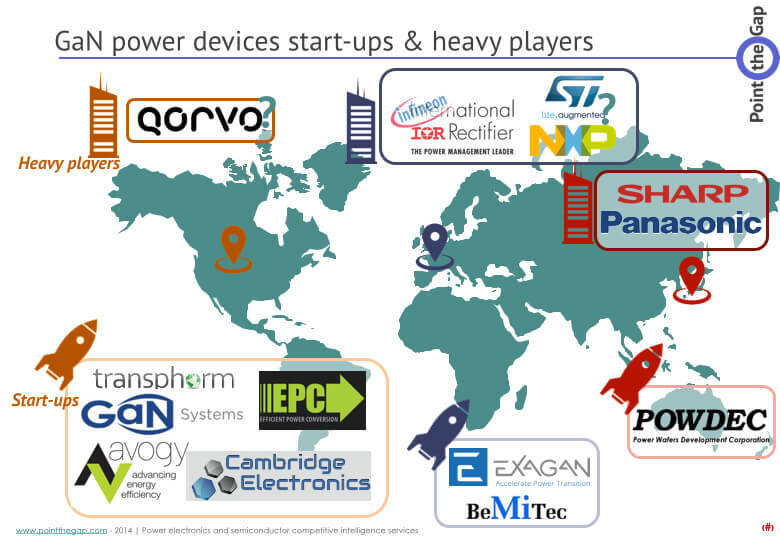 They partnered with Methode Electronics, Agile Switch, Fuji Electronic America and National instruments to present the SmartPower Stack back in 2013, and still available. They fully understood the trends of the Power Electronics and embrace them to innovate. The Power Ring technology used here consists in building a flat and round capacitor with a large diameter. Advantages resides in low internal losses and inductive properties. SBE and Nichicon plan to release their Hybrid DC Link System. It will, according to SBE, help in improving power density, especially when using Gallium Nitride (GaN) et Silicon Carbide (SiC).